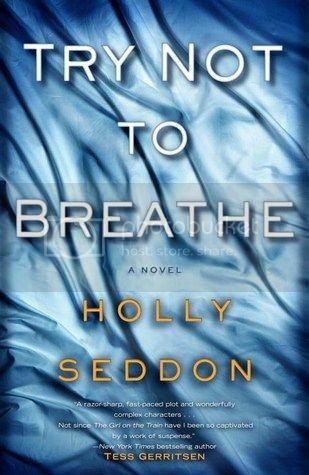 Try Not to Breathe, Holly Seddon ~ Books for What? I received a free electronic copy of Try Not to Breathe thanks to NetGalley. I posted my review on Goodreads and Amazon. I thoroughly enjoyed this book. It might be surprising, considering I didn't have so many expectations from an author I hadn't heard anything about before. Alex is what you might call a washed-up journalist, with a life in shambles. She lives in the house she inherited from her mother. Her ex-husband is a policeman, and let us just say they aren't friends. Alex is an alcoholic who has lost a child sometime in the past, and ever since she's been trying to juggle with her alcoholism and her freelance writing career. 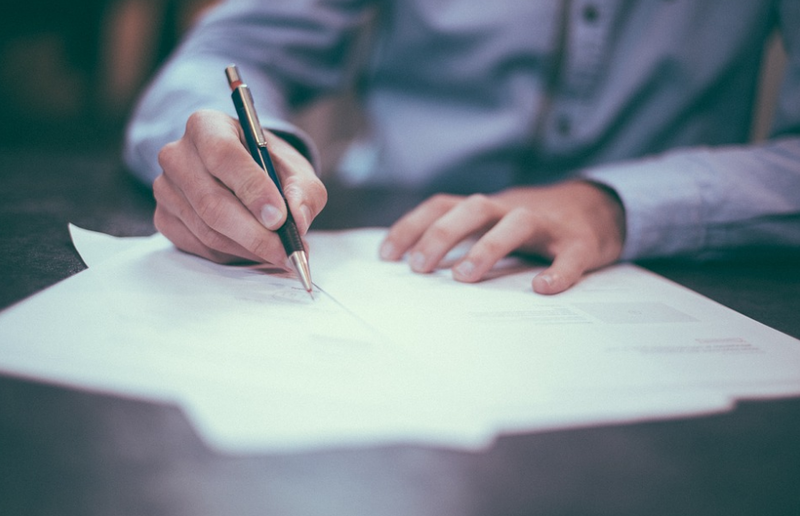 She begins writing an article about how patients who were once considered 'vegetables' have been discovered to be able to communicate, both with one another and with their physicians. In the hospital she visits one day, she comes across Amy, a girl who's been unconscious ever since she was found in a park, skull crushed. Alex remembers about Amy's case, partly because she had been living in the same area when the case of her disappearance was the headline of all newspapers, and partly because they are close in age. One thing leads to another, and Alex ends up investigating this cold case with the help of her husband and some of Amy's acquaintances. Frankly, I didn't necessarily expect too much from this book. Fortunately, the action was fast-paced, and I never came to be bored. I particularly enjoyed the way the book was structured - chapters are told from the perspectives of various characters. One chapter might follow Amy before her accident while the next may deal with Alex in the present, and the next with what's happening with a certain Jacob character. I must admit I was quite surprised to realize who Jacob was, even though I could've made a connection far earlier in the book. I was honestly surprised to find out who had committed the crime. This novel was not a predictable thriller/mystery by no means, and I was very impressed with all the efforts that Alex did to discover the criminal. In my opinion, Try Not to Breathe is definitely worth checking out if you're into thrillers and mysteries. I hadn't read a good novel in this category since around three years ago, and all I can say that my expectations were exceeded with this one. Click here to see what other people had to say about this book!